The Green Fair is free and provides fun and learning for all-ages. Come out and browse a variety of sustainable retailers, learn about eco-friendly topics in a mini-workshop, get crafty with upcycled materials and more! 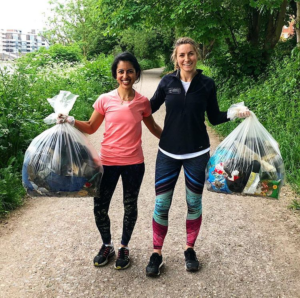 Add some environmental altruism to your summer workout routine with this new fitness trend sweeping the globe that combines jogging with litter clean-up. Wow what a month for eco-achievements! The Wheaton Park District - along with six schools - earned a flag for their actions for the environment. Monroe Elementary in Hinsdale was honored as a 2018 U.S. Green Ribbon School. DuPage County will again be hosting a latex paint and block foam recycling program this summer! The programs will be held at the Woodridge Greene Valley Wastewater Treatment Facility off of Rt 53 from June 25th- August 4th. Recycled paint will be available starting June 30th. Hours are Monday-Saturday 8am-2pm. For more details visit http://www.dupageco.org/recyclingprograms. This summer, the Glen Ellyn Public Library and SCARCE are partnering up for the summer reading program! SCARCE is providing engaging eco-themed programs for all ages and a Rain Barrels on Parade display at the library throughout the summer. If readers meet the summer reading goal, the library will donate $2000 in books for SCARCE to distribute to kids in need. Spring and summer rainstorms can cause flooding problems. Download the Guide to Preventing and Repairing Flood Damage from DuPage County Stormwater Management to help identify sources of flooding and get tips to combat it. Did you miss the compost sale at our May 5th garden market? You're in luck! A limited supply of compost is available at SCARCE M-F 9-4:30pm. Cost $5 for 5 gallons or $20 for 32 gallons. BYO Container. Give us a call at 630-545-9710 to make sure it's still available. Get yours to naturally fertilize your lawn, garden and flowers pots. Do you have a flag you need to retire? Review our post from last summer to make sure you dispose of your flag respectfully and responsibly. Is your home a healthy space? Reducing lead and chemicals in your home is as simple as taking off your shoes! A no-shoe policy combined with doormats near each entrance can reduce lead and chemicals indoors by as much as 60%. Help underprivileged children in DuPage County be prepared to go back to school. Volunteer with SCARCE to help children select books to take home. Summer is our resource center's busiest season! Volunteers should be able to lift and be comfortable standing for long periods. A great opportunity for students to earn summer service hours or build up a resume. Teachers or non-profit employees: volunteer and get first dibs on books and supplies for your programs. Local electronics dealer Abt offers an online and in-person trade-in program for unwanted electronics. Recycle and earn money towards your next electronics purchase. This year, both Earth Day (April 22) and World Environment Day (June 5) are focused on the plastic pollution plaguing our planet. 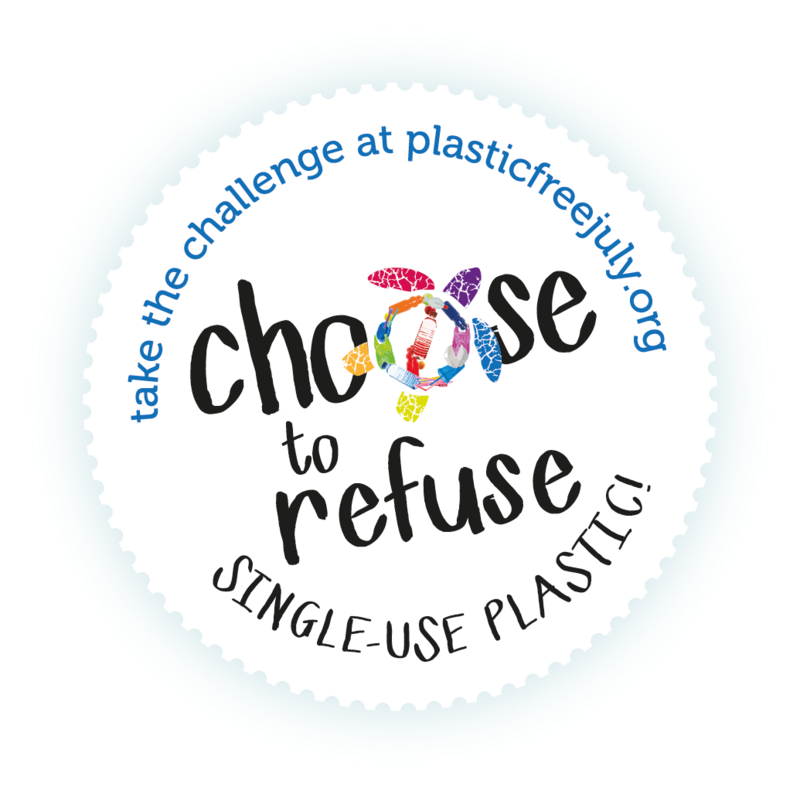 You can help beat plastic pollution by pledging to avoid or reduce your use of disposable plastic this July.